Despite the fact that she has been drawing and painting obsessively since she was a child, attended an arts high school her senior year and was accepted to RISD as an Early Decision applicant, junior Naomi Bradford 19 FAV still struggles with the sense that she doesn’t actually belong at RISD. So when she learned last spring that she has been named the first-ever Seth MacFarlane Scholar, it meant more to her than anyone could have imagined. “I actually cried when I read the email offering me the scholarship,” says Bradford. “It’s a huge honor. It means that RISD’s faculty sees my potential and wants me to be here.” And the scholarship package—which covers tuition, room and board—allows her to focus on honing her skills and making work that she loves “and that others will connect to,” she says. Seth MacFarlane 95 FAV—who became the highest-paid TV executive just years after graduation—says that attending RISD was one of the best decisions he ever made. In recognition of the life-changing opportunities he received here, he has established a $1.25-million endowed scholarship to enable students with financial need to benefit from everything RISD has to offer. A scholarship recipient himself, the Hollywood mogul is best known for creating such influential, long-running animated series as Family Guy, along with the absurd Ted movies (about a talking teddy bear) and the new Star Trek spoof, The Orville. 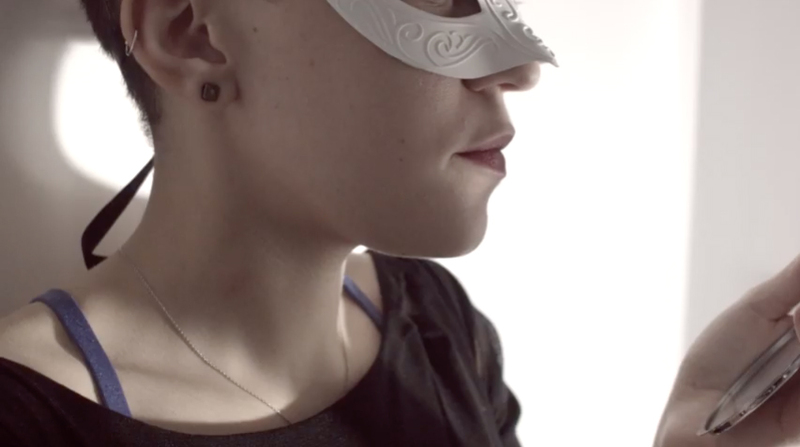 A still from Bradford's video project Femme Fatale. 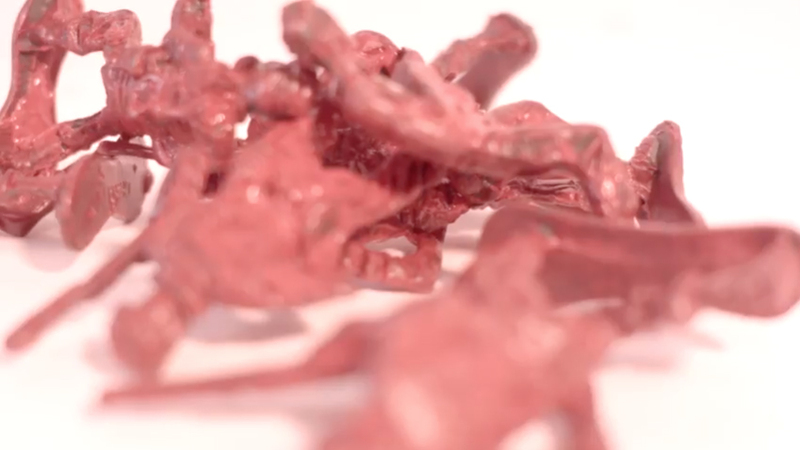 Like much of her work to date, Bradford's short film Quedo Esto (What Remains) explores interpersonal relationships. 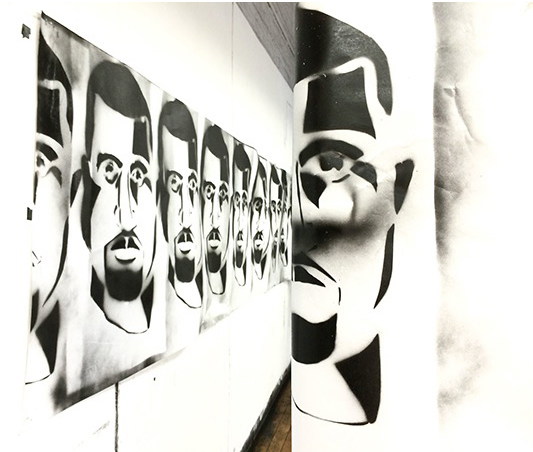 An early RISD project reflected on the notorious ego of pop star Kanye West. Although graduation still feels like the distant future, Bradford is pretty sure she’ll move to LA after RISD. She’d love to work for an online media organization like Buzzfeed or Vice but also sees herself teaching, perhaps through an organization like Teach for America. “I hope to have a lot of careers in my lifetime,” she adds. As a summer intern at Running Man studio in NYC, Film/Animation/Video major Sarah Novak-Sheward 19 FAV gets a feel for TV production. As one of the first recipients of the new Rosanne Somerson Scholarship, Levi Campello 19 AP is pleased to be able to focus on his studio work without worrying about finances. After earning a Somerson Scholarship, graduate student Sanié Bokhari MFA 18 PT is able to evolve her artistic voice by commenting on her experiences as a Pakistani living in America.